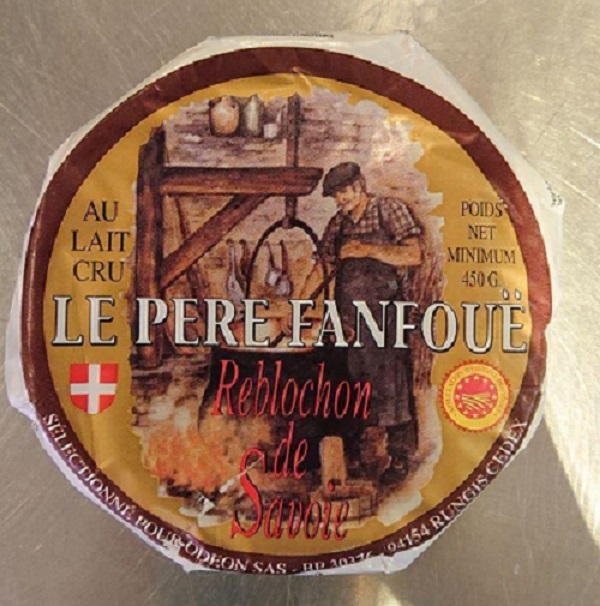 The Centre for Food Safety (CFS) received a notification from the RASFF that the above-mentioned product might have been contaminated with E. coli (O26) and is being recalled. According to information provided by the RASFF, a local importer, Silco International Limited, had imported some of the affected product into Hong Kong. The CFS immediately contacted the importer concerned for follow-up. The importer confirmed that it had imported 2.4 kilograms of the affected product and all had been distributed. It has initiated a recall according to the CFS’ advice. 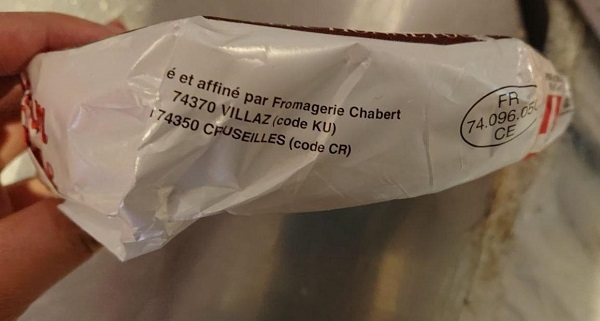 CFS’ further investigation and the RASFF of the European Commission’s latest notification revealed that two more local importers, City Super Limited and Culina (HK) Ltd, had previously imported and sold the affected cheese. For the sake of prudence, the CFS has immediately suspended the import and sale in Hong Kong of the concerned product. 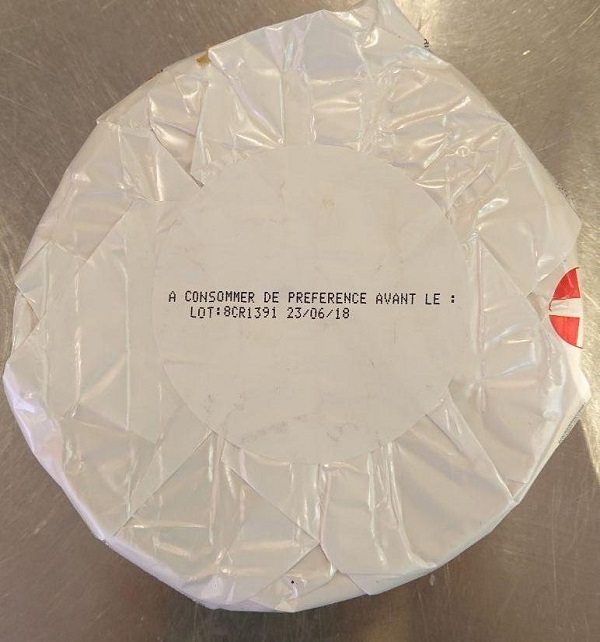 The CFS has informed the French authorities concerned of the import suspension and will alert the trade to the incident. It will continue to closely monitor the incident and take appropriate follow-up action. Investigation is underway. The importers concerned had removed from shelves and stopped sale of the affected product. They have initiated a recall according to the CFS’ instructions. The CFS will alert the trade to the incident. It will continue to closely monitor the incident and take appropriate follow-up action. Investigation is on-going. Stop using or selling the product concerned immediately if they possess it. Enquiries about the recall can be made to the importer’s hotline at 2764 3632 during office hours. Enquiries about the recall can be made to the City Super Limited’s hotline at 2736 3866 and Culina (HK) Ltd’s hotline at 2342 3221 during office hours. This entry was posted in Center for Food Safety, E.coli O26, Food Hygiene, Food Inspections, Food Micro Blog, Food Microbiology, Food Microbiology Blog, food recall, Food Safety, Food Safety Alert, Food Testing, Food Toxin, Recall, Uncategorized. Bookmark the permalink.